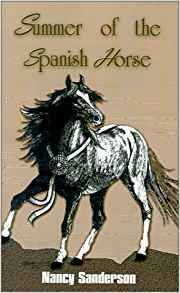 Airyn wants a horse-a forbidden subject on the Murdock Ranch. When a mysterious orphan foal on a nearby farm needs help, she volunteers. During a magical summer, Airyn lavishes love on the colt and hopes no one will claim him. Why wouldn't her dad let me ride? Return to Share Your Favorite Horse Books Too!.